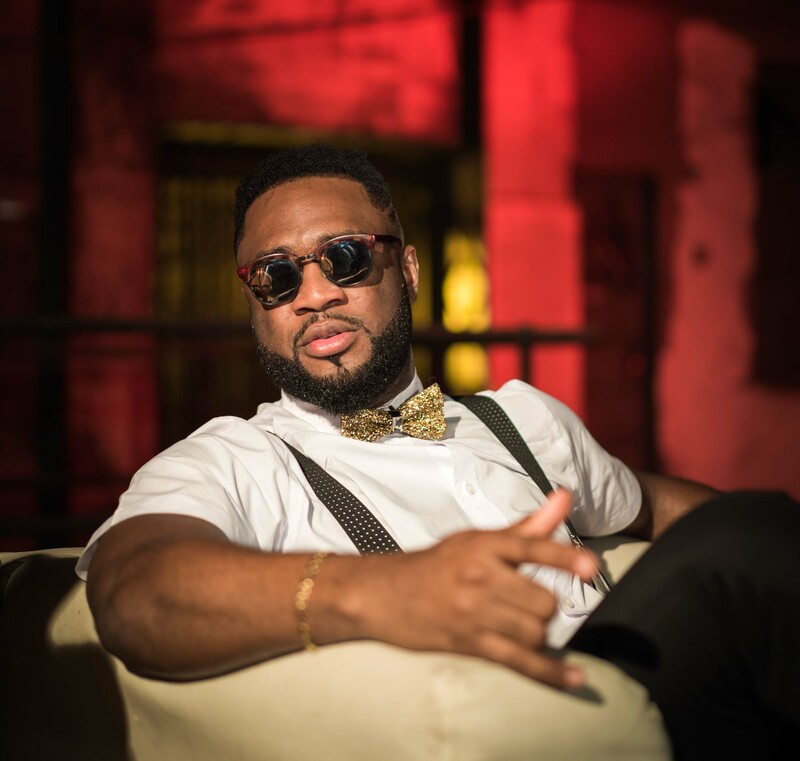 Praiz surfaced with a new song titled “Hustle” featuring Stonebwoy. The Nigerian RnB singer and songwriter comes through with another dope reggae flavored single titled in which features the the Ghanaian dance-hall artiste. This is really a lovely song, a real hustler anthem. Enjoy !